Go to LenaBreps.com , Click SHOP in the main menu to connect to your existing account with Lena B OR set up a new wholesale account. In our new online SHOP you can order all of our lines, view and print detailed order history, view and print manufacturer catalogs, browse and search for products by name, product code, sku, or upc. Pricing and specials updated daily. We would love the opportunity to personally train you on the function and features of the new SHOP . If you are interested in either in person or over the phone training, please reach out to us and we will set up a time. all filled with high-grade, organic Meowijuana! Don’t delay, place your order today so you can start seeing the money roll in from the Meowijuana sales (and yes, it’s all legal). 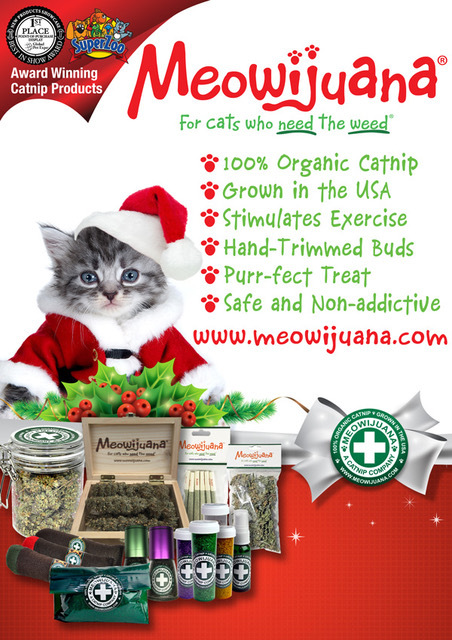 Your store will be added to the Meowijuana family under “Where to buy locally?” on their website, and they will also promote your store on their Facebook Page (which has over 150K followers), giving you the exposure you deserve. for more information or to place an order! !